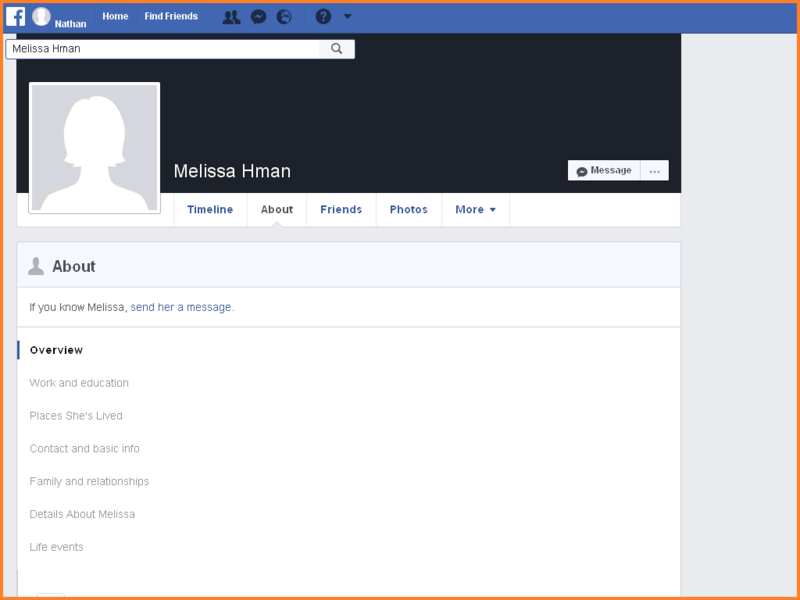 The cheated-on wife of FBI agent Peter Strzok, who was booted off Robert Mueller's Special Counsel for sending his mistress anti-Trump text messages, appears to have scrubbed her Facebook page of pro-Hillary and pro-Obama 'likes' after her husband's embarassing dismissal and relegation to the HR department. Reddit user BREXITGOD notes that Strzok's wife, Melissa Hodgman, was promoted to Associate Director in the SEC's enforcement division by the Obama administration on October 14, 2016 - 14 days before the second Hillary Clinton email investigation. Of note, the FBI knew about the emails for "weeks" before launching the second investigation which Peter Strzok oversaw. 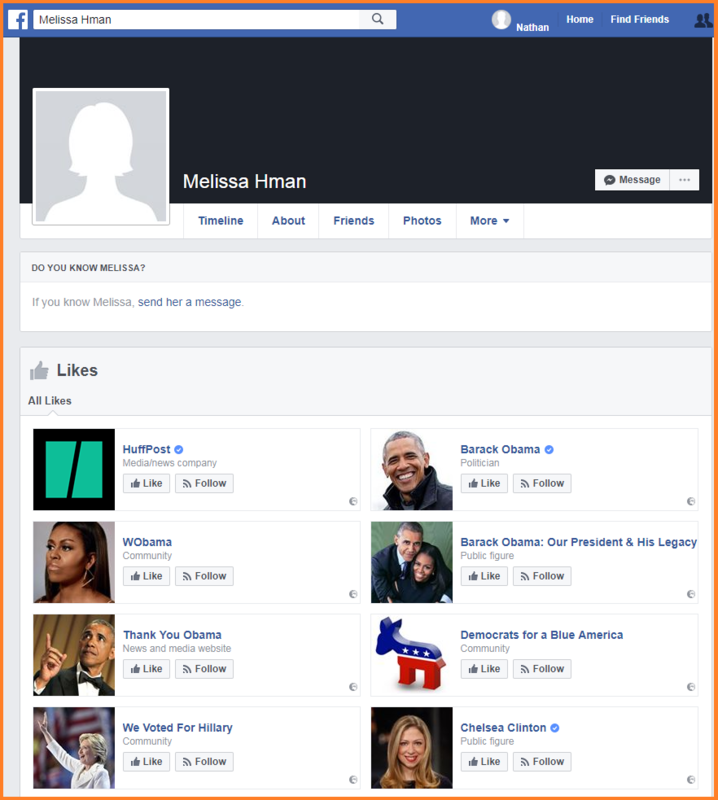 A Facebook account that appears to be operated by Melissa Hodgman, a top lawyer at the Securities and Exchange Commission who married Strzok in 1994, shows membership in several pro-Clinton and pro-Obama Facebook groups. Hodgman did not respond to emails from The Daily Caller seeking comment about her involvement with the groups. And yesterday, Reddit user BREXITGOD discovered that Hodgman has scrubbed her Facebook "likes" of any and all references to Obama, Hillary Clinton, Chelsea Clinton, Huffington Post and "Democrats for a Blue America." When reached for comment as to how he determined that the Facebook account in question belongs to Hodgman, user BREXITGOD provided publicly available evidence to make the connection.